Attention operators of bookable space! Have a board that is concerned about liability? We just released a handful of tickets for this upcoming free workshop. Join Mayor Naheed Nenshi, host Dave Kelly, and 700 of Calgary’s arts and business leaders at the 2019 Mayor’s Lunch for Arts Champions on Wednesday, March 13, 2019. Tickets are now on sale. This is an important message for all First Nations/Métis/Inuit in Treaty 7. We are pleased to share an update on the Original Peoples Investment Program. The Calgary Arts Development office will be closed from December 22, 2018 to January 2, 2019. We look forward to working with you again in the new year! Need to get a hold of us? Drop us a line and we’ll get back to you. 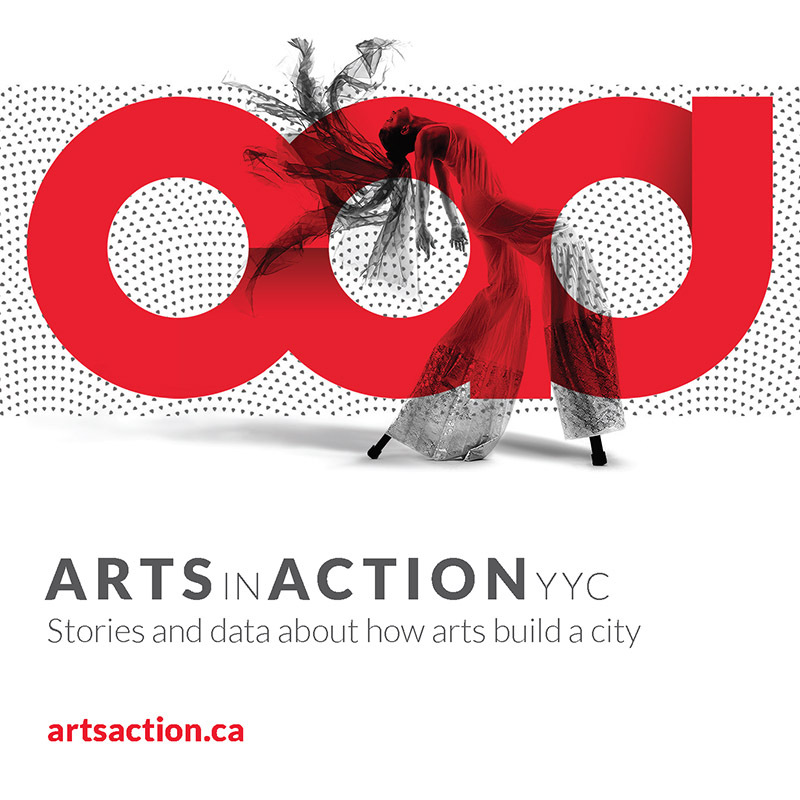 City Council approved a transformational increase to Calgary Arts Development’s base grant from the current $6.4M to $12.4M in 2019 and an additional $1M added to the base each year until 2022. In 2017 Calgary Arts Development undertook an Equity, Diversity, and Inclusion survey of Calgary’s arts sector, as represented by the 161 non-profit arts organizations who receive annual operating funds. The 2018 Living a Creative Life Congress is officially sold out. Thank you to everyone who let us know they are coming. We can’t wait to see you on November 21, 2018. The Calgary Arts Development office will be closed on Monday, November 12, 2018 in observance of Remembrance Day. We will reopen for business on November 13, 2018. Are you new to renting out your space? Experienced but want to up your marketing skills? Have a board that is concerned about liability? Participate in an upcoming free workshop. Space is limited.